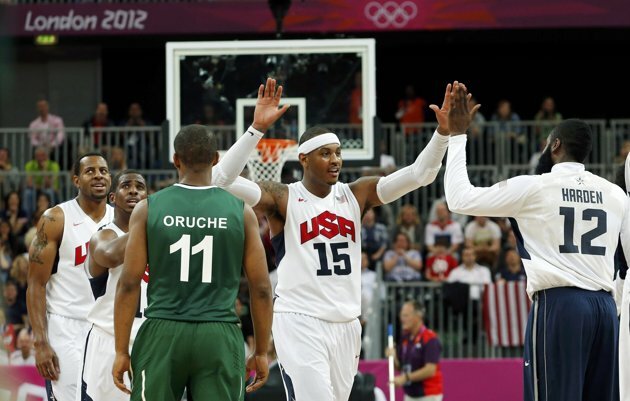 Team USA had a good game against Team Nigeria with an embarassing win of 156-73. Making it the highest scoring basketball game in Olympic history. Carmelo Anthony had an astounding 37 points in the game. Throughtout the media there has been post game compliments pertaining to the 83 point lead TEAM NBA put up against their opponent.